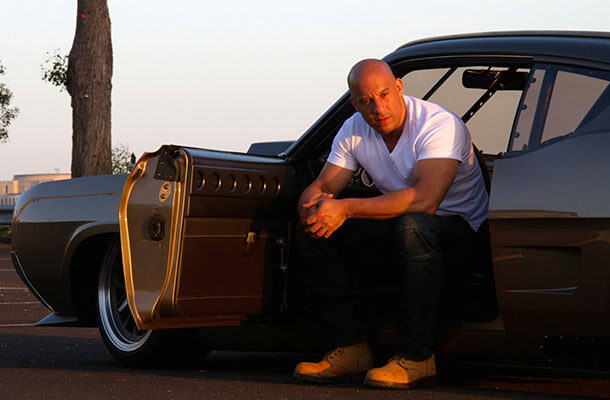 Vin Diesel has issued an update to all the fans of the Fast and Furious franchise on his Facebook page regarding the earlier accusations of Diesel being “difficult to work with” on the set of Furious 7. The issues arose when director of Furious 7 James Wan refused to work on Furious 8 despite being offered “life-changing money” for the job. Sources close to the franchise reveal that Diesel might be one of the reasons why Furious 8 doesn’t have a director yet. “My producing partner Neal [Moritz] would love for me to just sign off on a director, but this is too special a franchise, so these matters have to be very carefully handled,” Diesel wrote. Diesel’s post clearly shows he is deeply involved in finding the director for the next installment of the franchise. Furious 8 is set to hit the theatres in April 2017 so time is definitely ticking for Universal.